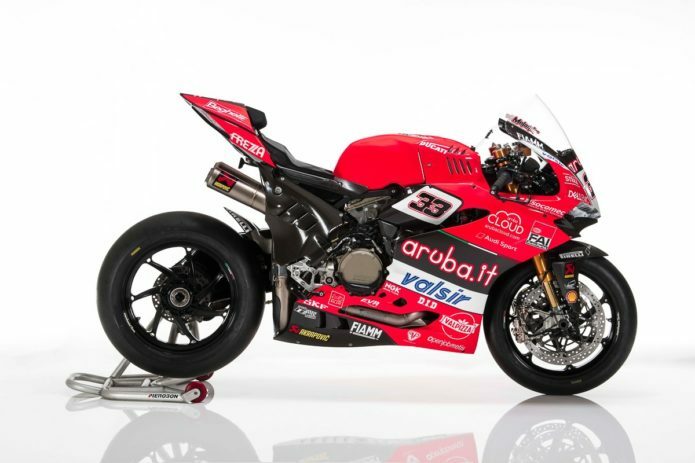 In case you missed it, Ducati boss Claudio Domenicali recently announced the company will be putting an electric motorcycle into production sooner rather than later. If you must know, his exact words were, “The future is electric and we’re not far from beginning production of the series.” He was speaking during the podium celebrations for a student-run racing series in which the Ducati-supported University of Bologna’s UniBo rookie team took third in the electric class. As expected, this set the moto industry ablaze, as 2019 already appears to be the year of the electric motorcycle, with Harley-Davidson hyping the LiveWire and two concepts, Energica supplying machines for the inaugural MotoE series, Zero hyping an all-new platform next month, and even Lightning Motorcycles announcing a $13,000 e-superbike later this year.